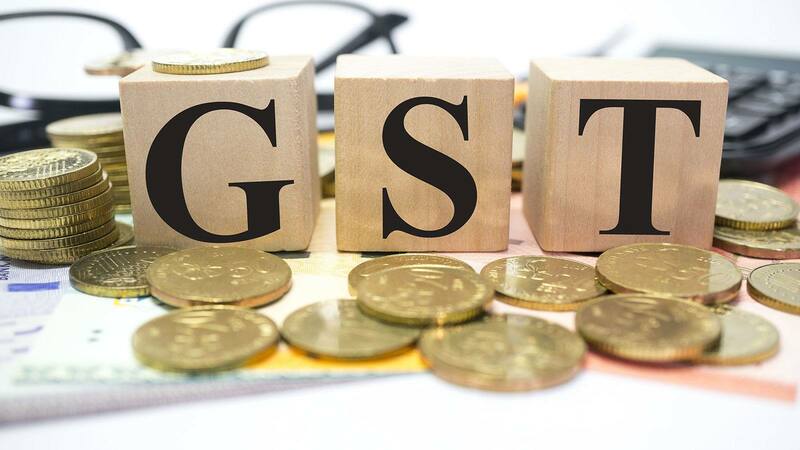 With GST rolling out from July 1, the new tax regime subsumed a large number of central and state taxes into a single tax, paving the way for a common national market. From the free flow of goods and services to the elimination of cascading of taxes, the potential benefits to Indian economy are many. It is estimated that GST could raise GDP or gross domestic product growth by 1.5-2 percent in the long term. Commenting on the benefits of GST, Finance Minister Arun Jaitley said the new tax regime has multiple benefits - it will create a national market, enhance ease of doing business and improve tax compliance. For consumers, Mr. Jaitley said, it will lower the overall tax burden on consumers. 1- “GST is good because it will eliminate tax on tax and simple because there will be just one rate and one system for the entire country,” says PM Modi. 2- “GST is a simple, transparent system which prevents generation of blackmoney and curbs corruption. The system gives the opportunity to honesty and people who do honest business,” according to PM Modi. 3- “GST is as an economic integrator just like the integration of the nation that Sardar Vallabhai Patel had done after the independence,” says PM Modi. 4- “GST is just not a tax reform but an important economic reform. “The law says that GST stands for Goods and Services Tax but according to me it stands for good and simple tax,” PM said. 5 – PM Narendra Modi says that the GST will eliminate 500 types of taxes.